On April 21 and 22, the Canadian International School of Beijing (CISB) StageCats are ready to rock ‘n roll with “We Will Rock You: School Edition.” This musical tells the story of Galileo Figaro, a young man who wants to bring back real music to a futuristic world where rock ’n’ roll is banned. Along the way, Galileo meets a colorful cast of wild bohemians, “gaga kids”, and evil super-villains – all of whom bring new life and incredible vocals to Queen’s unforgettable music. “Rock” is the third musical in 3 years for the StageCats, who have previously thrilled audiences with hit performances of “High School Musical” (2015) and “Grease” (2016). 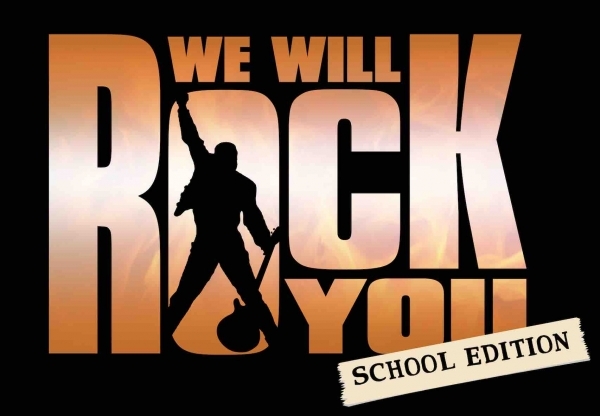 Over 50 students are involved in this perfect mix of a Broadway show and epic rock concert. All ages. RMB 30 (students), RMB 50 (adults). Tickets can be purchased at the CISB front desk or from a cast/crew member. 7pm (April 21), 2pm and 7pm (April 22). Canadian International School of Beijing (CISB). (patrick.connolly@cisbeijing.com). 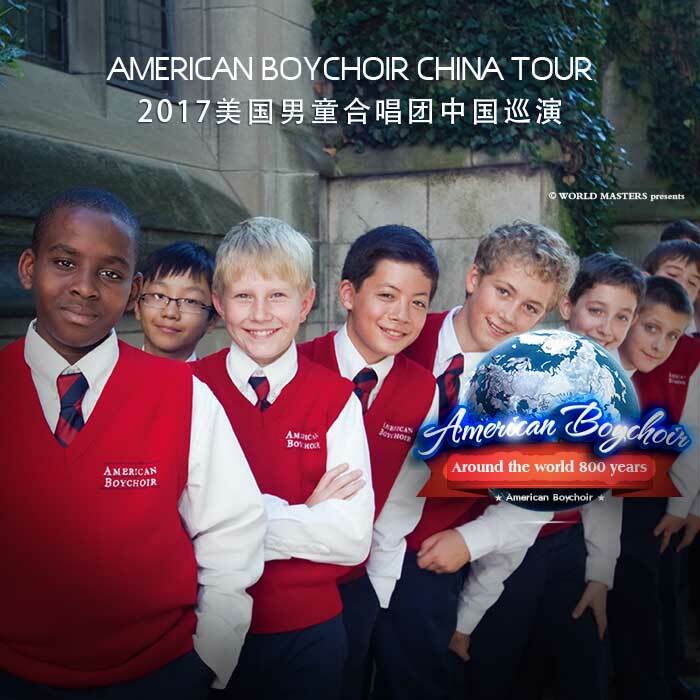 Meanwhile, get thrilled by the amazing voices of the American Boychoir as they perform for the first time in China on April 20. The American Boychoir have long been recognized as one of the finest musical ensembles in the United States, regularly performing with world-class orchestras including the New York Philharmonic, the Philadelphia Orchestra, and the Boston Symphony Orchestra. They are also often featured with such illustrious conductors as James Levine, Charles Dutoit, and Alan Gilbert. Ages 9+. Touring frequently at home and abroad as preeminent ambassadors, the American Boychoir spread messages of beauty and hope through outstanding musical achievement. Tickets can be purchased here. RMB 180-580. 7.30-9.30pm. Beijing Concert Hall. On April 21, Dulwich College Beijing (DCB) will bring to life the timeless Chinese folktale, Hua Mulan (花木兰). The modern adaptation is directed and performed by more than 50 DCB teachers and students. Ages 8+. Everybody is welcome to enjoy DCB’s adaptation of the story of Hua Mulan, a legendary female warrior from the Southern and Northern Dynasties period (420–589) of Chinese history. As a daughter of an aged warrior, she impersonates a man to take her father’s place during a general conscription to counter foreign invasion. Tickets can be purchased here. RMB 50 (adult); RMB 30 (children). 7-8.30pm. Dulwich College Beijing (DCB) Wodehouse Theatre. 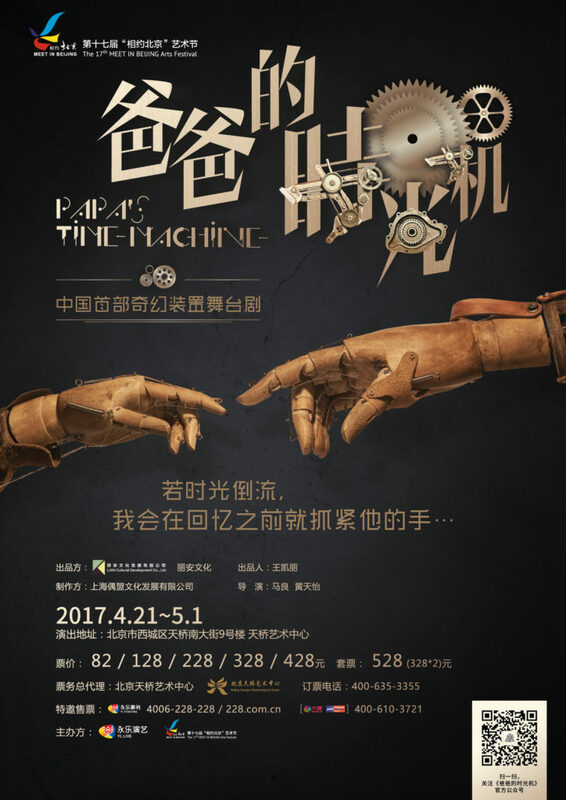 And starting April 21, a non-traditional performance hits the center stage of the Tianqiao Theater. “Dad’s Time Machine” combines visual artist, installation art, and live music, and further blurs the line between genres by having puppets appear on stage with live actors. Described as a ‘fairy tale for adults,’ it looks at the relationship between a father and son as they pass through the different stages of life. “Dad’s Time Machine” features life-sized puppets built by German and Hungarian artisans. The play has toured as far abroad as Canada, where it was selected as the CINAR Performing Arts Seminar Official Program Performance. The language of the performance is Chinese. A matinee performance is held at 2.30pm on April 21 in addition to the evening performance on Saturday; a matinee performance only is held on Sunday. Adults. RMB 128 to RMB 328. 7.30pm-9pm. To book tickets, visit https://www.douban.com/event/28175475/ Tianqiao Theatre. Fun Till You Drop: 30 Events from Ariana Grande’s Beijing Debut to Culture Salon, and More! 24 Beijing Events: Celebrate the Fourth of July, Hot Summer Camps, and More!